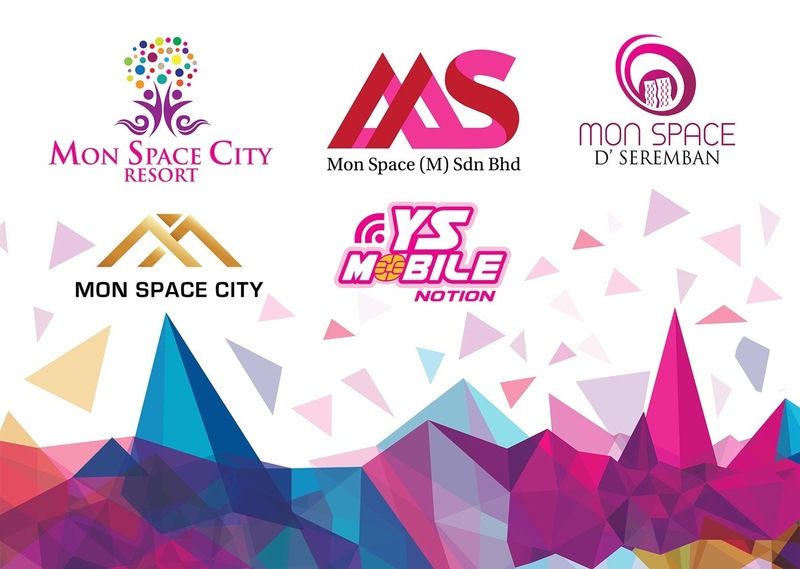 2016 is indeed a great year for us at Mon Space to celebrate – Not only have we successfully ventured into multiple industries from media entertainment companies to telecommunications, health & beauty, power, property & real estate; the team has been an essential pillar to the growth of Mon Space Group. This year, we have a lot of exciting news for our clients, partners & suppliers – Mon Space is growing faster than ever, and we have plans to launch a good number of regional projects across Asia. Watch this space – And stay tuned for more!